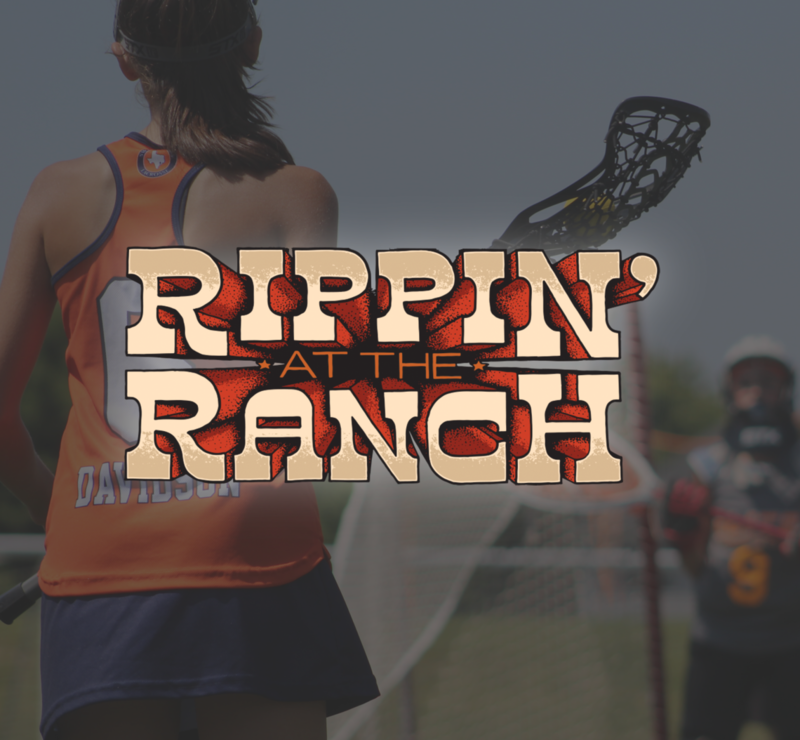 Competitive lacrosse, an amazing venue, and fun experience together! Conveniently located within driving distance from Tampa, Orlando & Bradenton, Florida, this event is open to any and all participants in the corresponding graduation years. Family Friendly Scheduling: We schedule your games in a block schedule so you are not at the fields all day. Half of the day on the field, the other experiencing Bradenton & the surrounding areas. USL Youth Rules will be followed for this event. Please see tournament rules for more detailed information. This event is a US Lacrosse Nationals Sanctioned Qualifier Event. Teams competing in the top competitive divisions will accrue points and all points earned at this event will count towards qualification for the 2019 US Lacrosse Nationals. For additional information, visit www.uslacrosse.org/events/nationals. The Bradenton area supports a variety of sports and offers top-notch venues against a backdrop of beautiful islands and white-sand beaches. You have a choice of every type of lodging from luxury beachside resorts to new budget-friendly hotels. Not only is it home to several of Florida’s pristine beaches, it has great restaurants, wonderful places to shop and many great things to do between games and events. 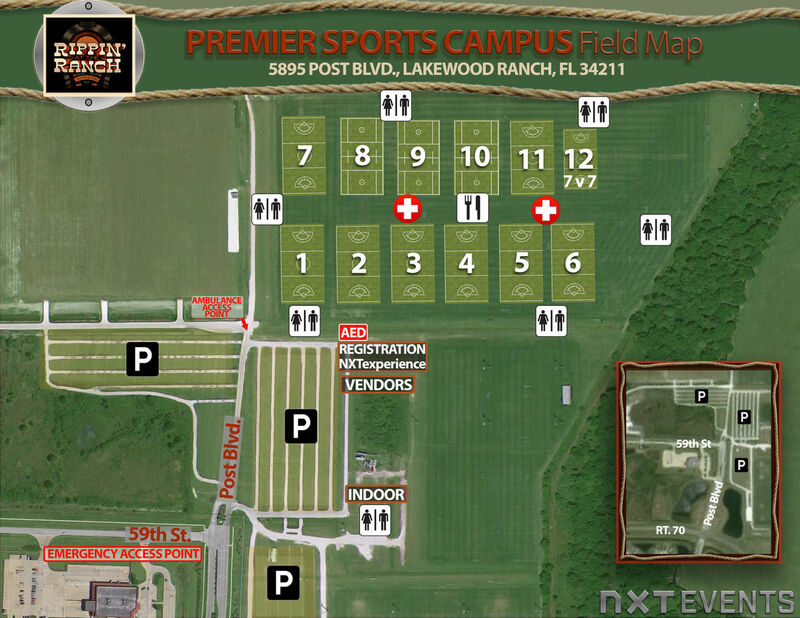 5895 Post Blvd, Lakewood Ranch, FL 34211 / The Premier Sports Campus located in Lakewood Ranch, FL is highlighted by twenty-two full size grass fields, full-menu concession stands, and permanent bathrooms throughout the facility that promote the professional event experience you have come to expect from NXT. Ample parking, nearby restaurants, and a short trip to some of Florida's premier beaches make the space ideal for all families.